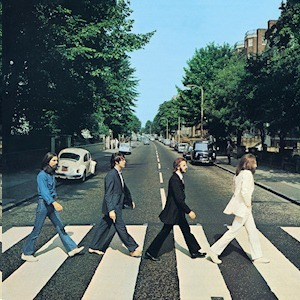 THEY SAY IT'S YOUR BIRTHDAY . . . . . .
A favourite piece and now commonly referred to as the Abbey Road Medley but legendary guitar breaks none the less in these three songs . . . . . . . . .